I love it when a new catalog comes in the mail. I’m always inspired by the displays and styling and I often find myself creating similar looks in my own home. And of course one of my go to catalogs is the Pottery Barn catalog. 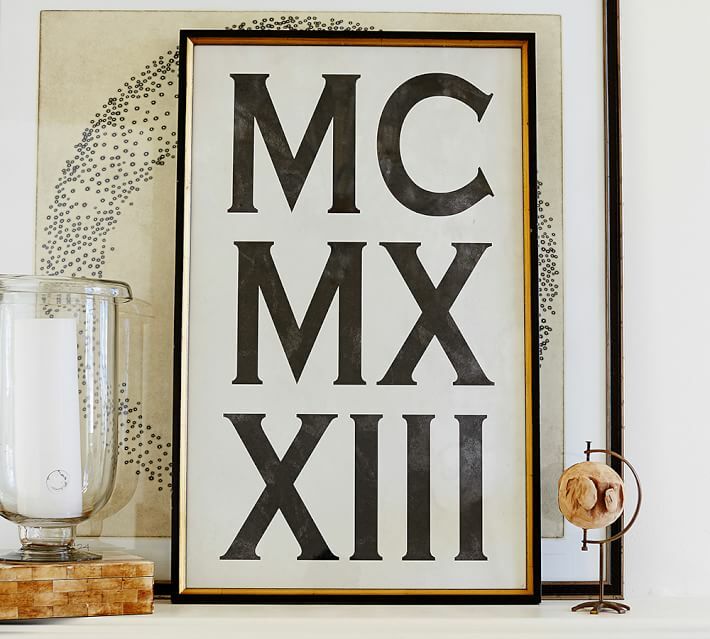 I also always find something I must have, like when I saw this Roman Numeral Framed Print. 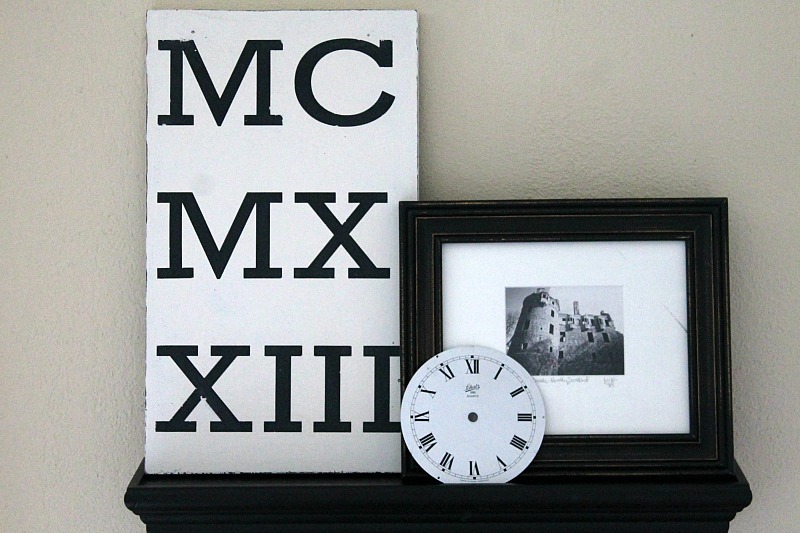 I just thought it was a really cool piece that would be a great addition to a gallery wall or display in my home. And then I saw the price! $299! Um, no. This was going to have to be a DIY project all the way. My version, less than $10. I had a few boards that my neighbor gave me after they removed a built in book shelf and it seemed just the right size to make a similar sign. 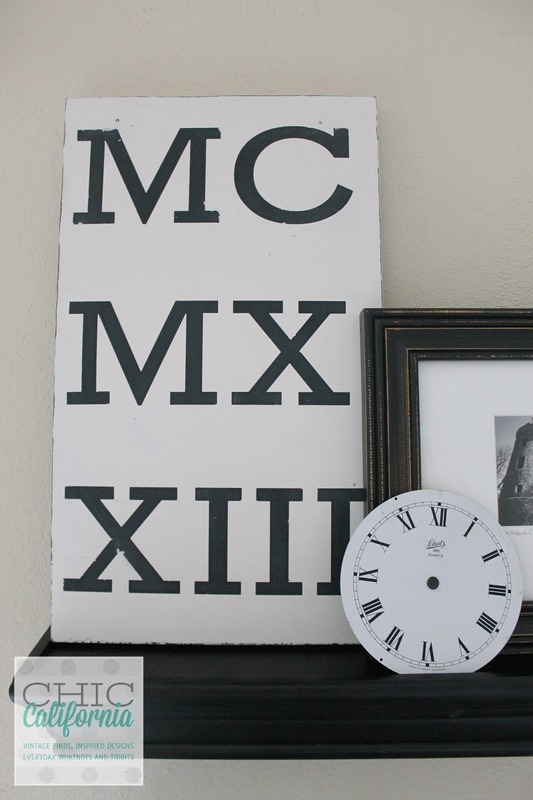 I love the distressed look of the Roman Numerals on the PB original. So I opted to use some black chalkboard paint on the base coat to give me the same look. Then I sized and cut out the letters using my new Cricut Explore and some vinyl. (I’m loving this little machine by the way!) I happened to have pink vinyl so I went with it. 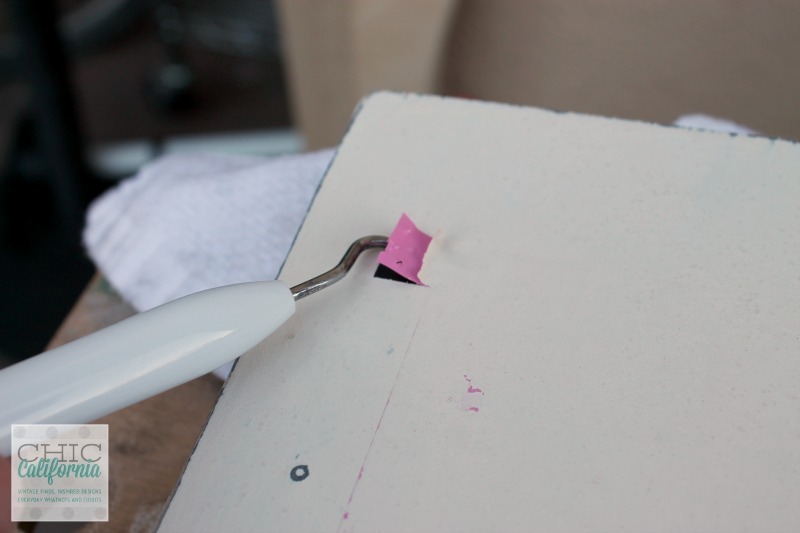 I know that some people use contact paper as a less expensive alternative to the vinyl and that would be a great option here too. 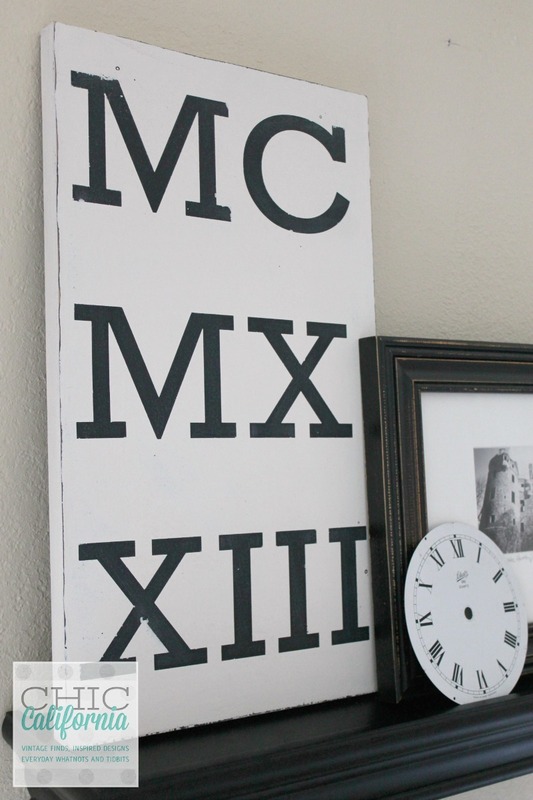 Once I had the vinyl letters placed, I painted over everything with 2 coats of Sweet Pickins Milk Paint in Creamy. 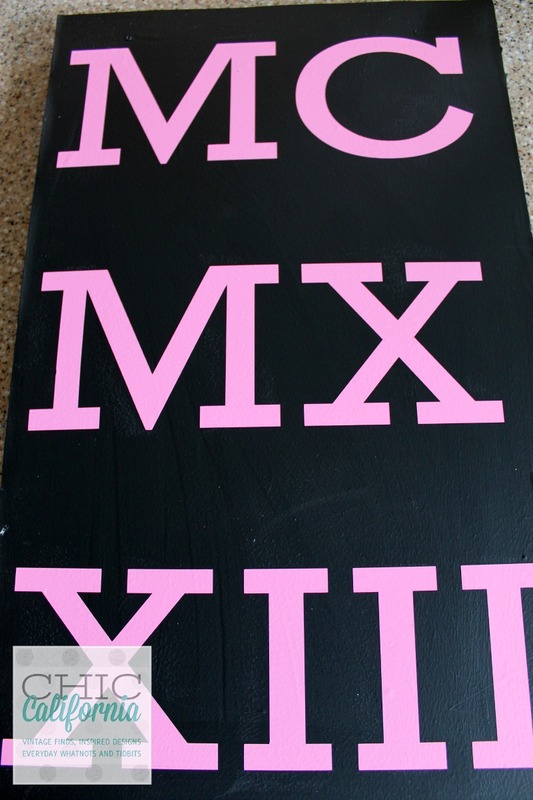 I used Milk Paint because I wanted a nice matte finish on this sign and I wanted it to look a bit rustic. 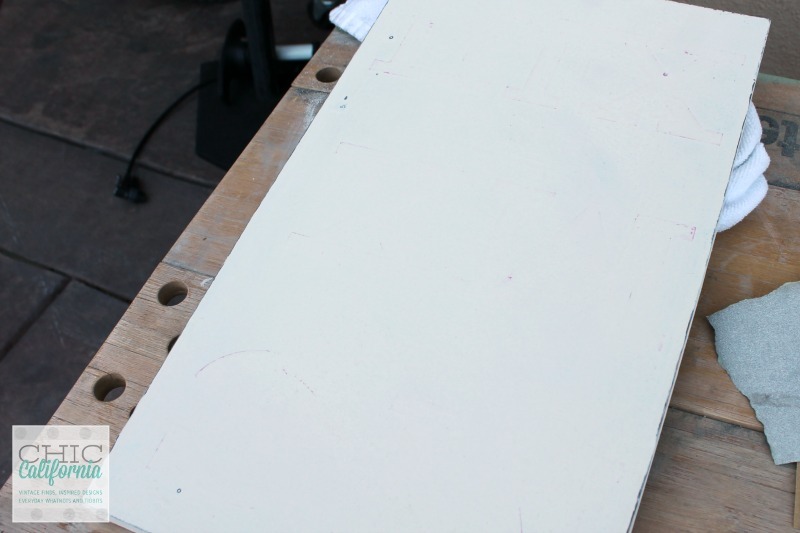 I peeled off the letters and distressed the sign a bit with some sandpaper. 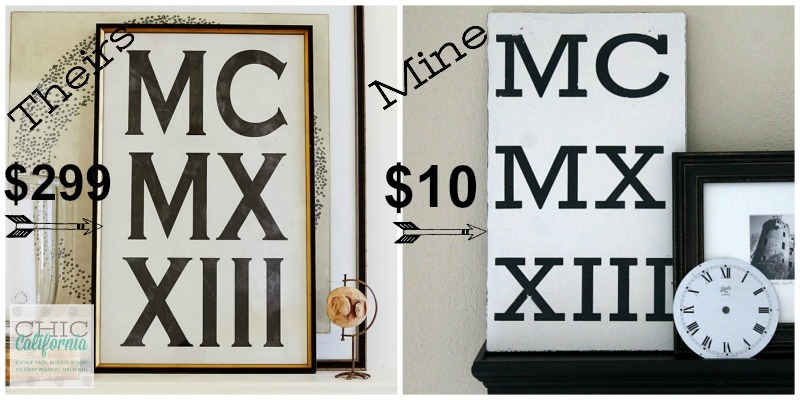 I now have the perfect vintage style sign to layer in to my decor without the Pottery Barn price. It came out great! I love Pottery Barn but my wallet doesn’t! Love how PB is slowly adding a little more modern pieces into their line. Awesome project! 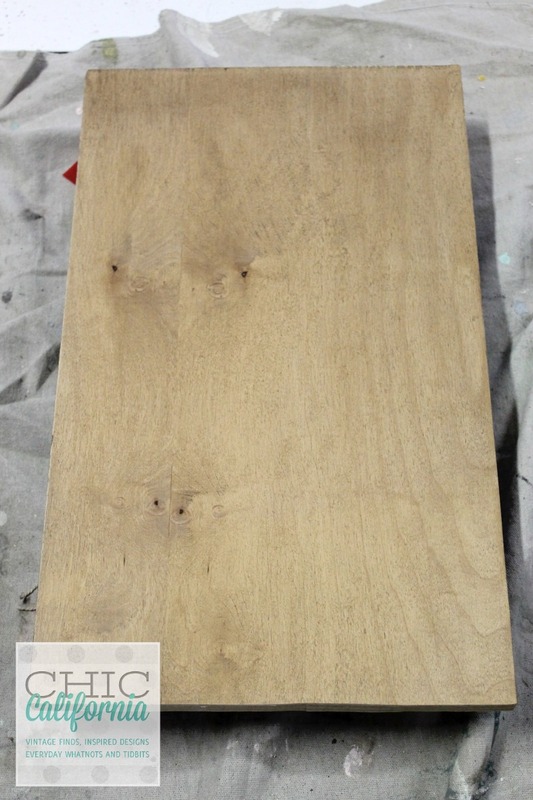 We are featuring your project on Tuesday during our link party! Once again thank you for taking the time to link up to Outside [The] Box Link Party. 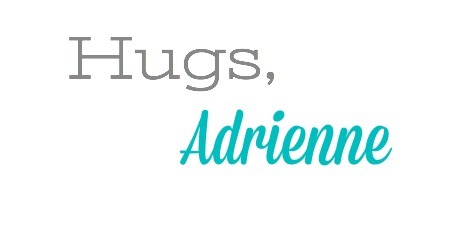 Hi Adrienne! I wanted to let you know that I choose this as my group feature for tomorrow’s party. Thanks so much for sharing your fabulousness with us! I hope you will be able to join in again. Have a great week!